Nicole D’Aoust is a partner practicing charity and not-for-profit law. Nicole is dedicated to helping charities, not-for-profit organizations, and social enterprises meet their legal needs and achieve their mission. She advises charities and not-for-profit clients on a full range of issues that affect how they operate both in Canada and internationally. Nicole has appeared before the Federal Court of Appeal in a matter central to the Canadian charity law regime. She is a co-editor of the firm’s free Social Impact newsletter and a contributing editor to Canadian Tax Focus, a quarterly newsletter of the Canadian Tax Foundation (CTF). 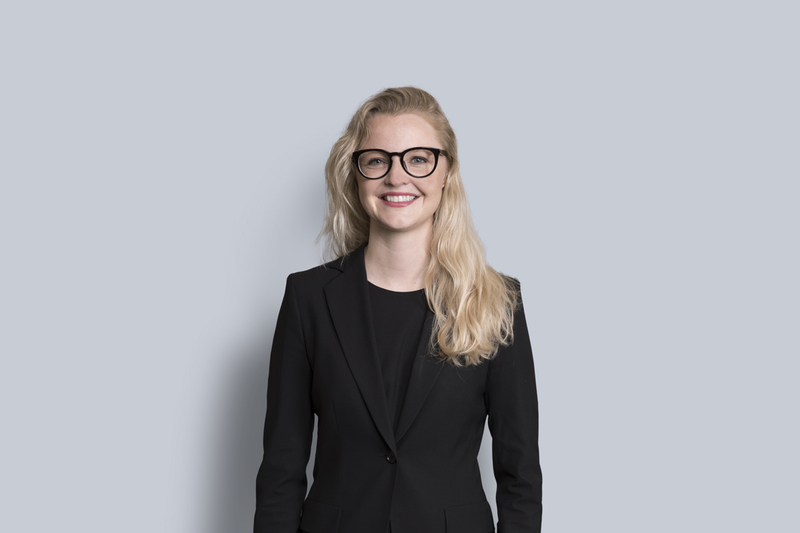 Nicole is actively involved with the firm’s Pro Bono Legal Clinic at Ryerson University where she helps student entrepreneurs develop their ideas. Nicole has completed the Canadian Board Diversity Council’s governance education program and has experience working as an employee of a not-for-profit professional members-based association. She has also completed CPA Canada’s three-year In-Depth Tax Course. Nicole is actively involved in the Toronto community, most notably as the Chair of the Toronto Symphony Orchestra Young Leadership Council, and as an avid supporter of animal welfare organizations. Nicole has spoken at the Association of Fundraising Professionals Annual Congress, the Canadian Association of Gift Planners (CAGP) Annual National Conference, as well as charity and not-for-profit related events. Prior to joining the firm, Nicole articled with a large national law firm. She practised in the areas of corporate tax, tax litigation, and dispute resolution with a law firm affiliated with a “big four” accounting firm in Toronto. During that time, Nicole was a member of the CTF Young Practitioners Steering Committee. While in law school, Nicole completed an internship with the law branch of the Supreme Court of Canada and was a semi-finalist in a five-day commercial negotiation competition in Paris, France. Nicole was involved in several law school activities including being elected to the position of Senior Articles Editor of the Ottawa Law Review, as a teaching assistant for the Faculty of law’s alternative dispute resolution program, and as an exchange student in Mexico City. Upon graduating from law school, Nicole received a special distinction from the Faculty of Law for her third-year major paper. Nicole obtained her Juris Doctorate from the University of Ottawa, studying in the French Common Law Program. Prior to studying law, Nicole obtained a Master of Arts and a Bachelor of Arts from Western University. In 2016, Nicole has completed the final part of the CPA Canada In-Depth Tax Course.